Some may be careful to note this is somewhat of an inversion of what PTA has historically enjoyed from the AMPAS -- frequently getting love for his screenplays and, regrettably, not much else. 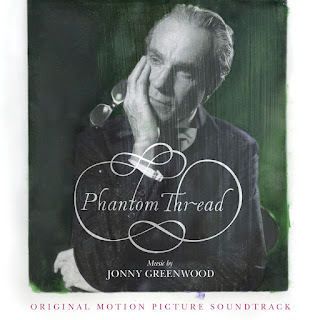 Phantom Thread, however, did not receive a nod for Best Original Screenplay and will instead compete for the other, equally big enchiladas listed above, stinging omissions for Vicky Krieps and Dylan Tichenor notwithstanding. Here is a complete list of all nominees for the upcoming Oscars ceremonies, if you're interested. Statuettes will be handed out on Sunday, March 4, 2018 -- between now and then, it's fingers crossed. 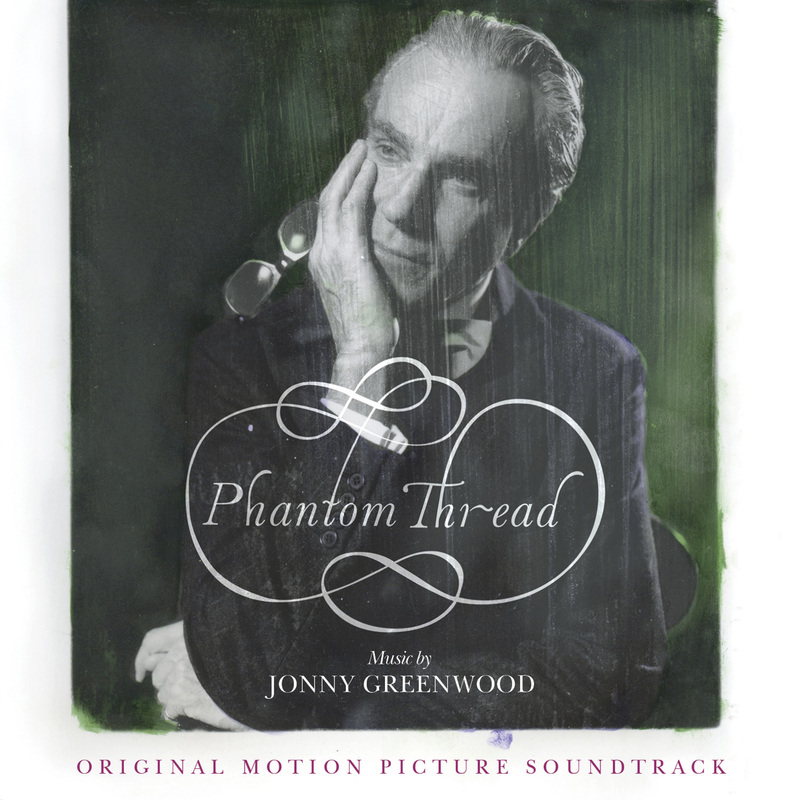 Enter to Win a Phantom Thread Giveaway Pack! As advertised, we are pleased to announce something truly nifty for you, dear reader: a chance to win a special Phantom Thread prize pack courtesy of our friends at Focus Features! 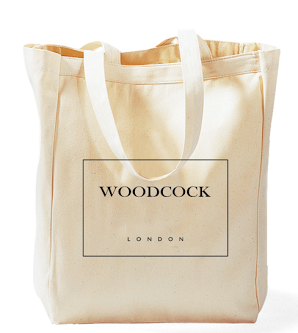 The giveaway includes a handy Woodcock tote bag, a copy of Jonny Greenwood's immaculate soundtrack and, coolest part, a one-of-a-kind coffee table book called The Women of Woodcock. To enter, please email phantomthreadgiveaway@gmail.com with "Hungry" in the subject and your shipping address in the body. The contest will run through the weekend and will close at midnight CST on Sunday. Winners will be selected at random and emailed with results on Monday 1/22. 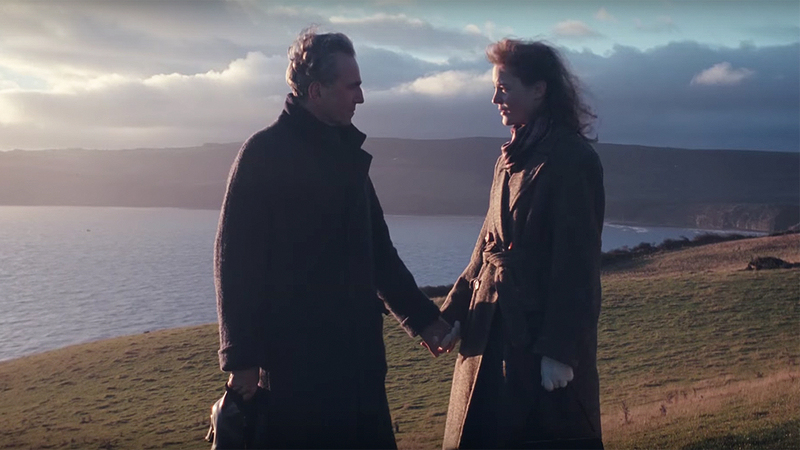 Good luck and happy Phantom Thread Wide Release Eve! 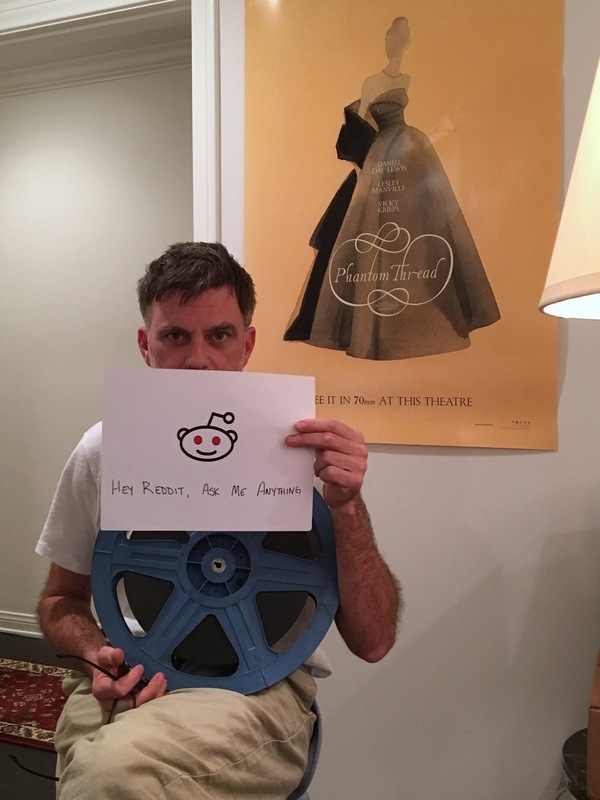 PTA will be participating in a Reddit AMA tomorrow 1/15 at 12pm PST. You can follow along and submit Q's for the man himself to A over here at the given time. PTA will also be answering questions on Twitter via the film's official @phantom_thread handle on Wednesday 1/16 at 12pm PST. Dream up your best questions; PTA is sure to be hungry for them! Okie-doke, time to play some catch up. In the course of Phantom Thread expanding beyond its limited market this weekend (and everywhere nationwide next weekend), an inundation of great interviews have been rapping at our door, so we're going to drop them here for you. As always, consume at your own discretion -- there are bound to be PT spoilers throughout. #6. PTA pays a visit to Jimmy Kimmel Live! + Let's see now...what else is new? Oh yes! Mondo will be releasing the Magnolia soundtrack on vinyl, including both the collection of terrific Aimee Mann songs and iconic Jon Brion score. Per Indiewire, the package will be available for sale on 1/17. Phew. Think that's it for now.